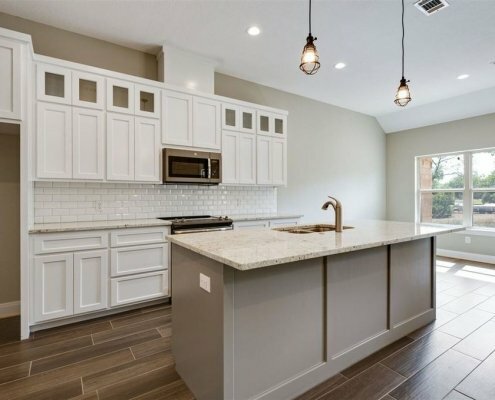 At Southbay Group LLC, our goal is to provide a nice place to live at fair price for you, your family and your pets in the Highland Lakes area of Texas. We have an inventory of single-family homes, apartments and duplexes in the Burnet, Bertram and Marble Falls area. Our properties are attractive, well built, and carefully maintained. We pride our self in our customer care and in the way we maintain our properties. Southbay Group LLC is not a property management company. All of the properties available here are owned by Southbay Group LLC. This means that you as a tenant will receive prompt, courteous and competent care when you have a maintenance issue.